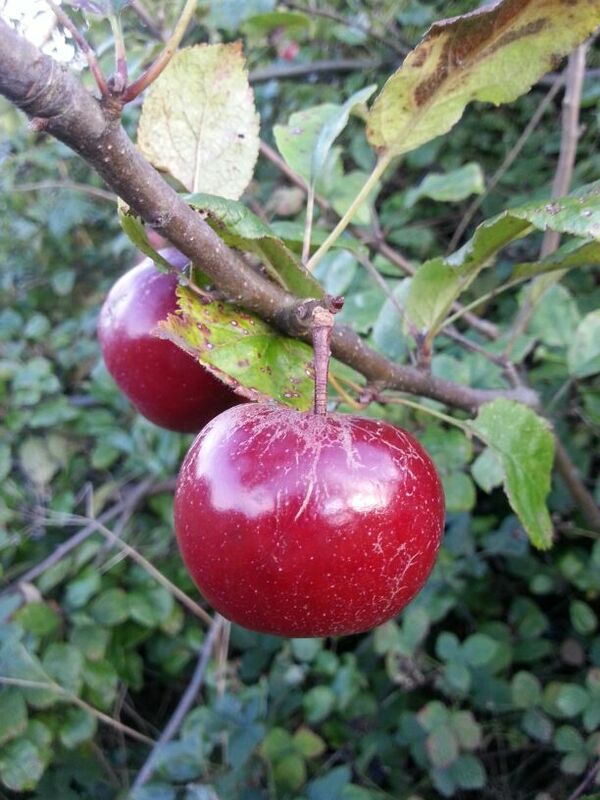 Community Orchards – how to get people active and interested for the long term? I am a researcher. I began my career working in mental health and have slowly worked through different contracts and jobs to find myself working in the landscape department at the University of Sheffield, as part of the place-keeping team. I was asked to write a blog on something for the project. After a few weeks of thinking (panicking) trying to decide on a topic it became obvious that the perfect example of the need to evaluate good place-keeping practice was just at the end of my road. 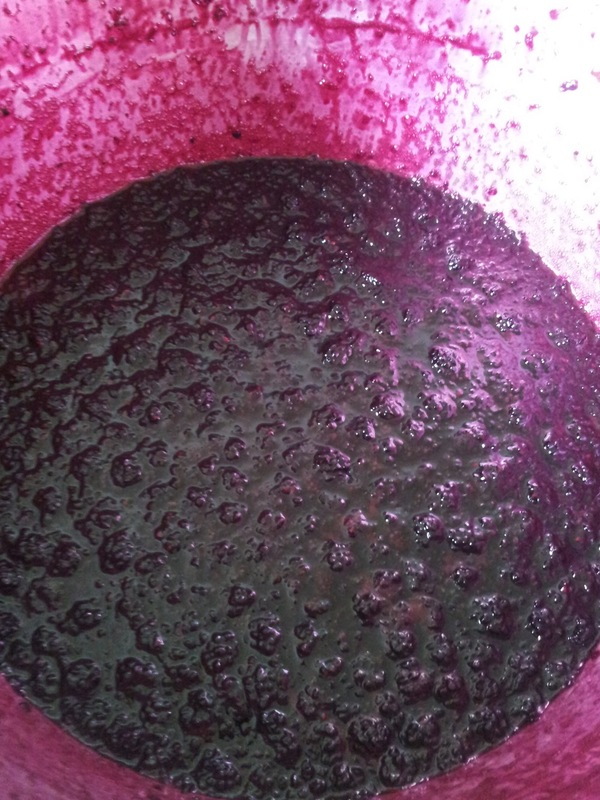 I moved to the Abbeydale Road area of Sheffield recently and found a glut of blackberries and other fruits growing, from which I happily made jam (for the first time!). The blackberries were picked from what I found out (with a bit of research) to be a community orchard. It was very overgrown and many of the fruit bushes were far from accessible. The site, Lowes Community Garden, had been started in 2009 with a partnership between Grow Sheffield, Sheffield City Council and a community group - Abbeydale Communities Together (ACTion). Finding a piece of land, the money to plant the fruit trees and bushes, and bringing people together to do the work clearly requires commitment. This is potentially a fantastic community resource (and obviously is still productive). So why are there never people using it and why is it so overgrown? After the initial planting, why has it not been maintained? What happened to the partnership? I attempted to get in touch with those who had initially been responsible for planting the site, but this proved difficult as my e-mails bounced back. Eventually, I found out that the community group (ACTion) no longer existed. I spoke to a member of Grow Sheffield, who explained that as an organisation they work with community groups to plant trees and start growing projects that are to be in the long term maintained by that community. 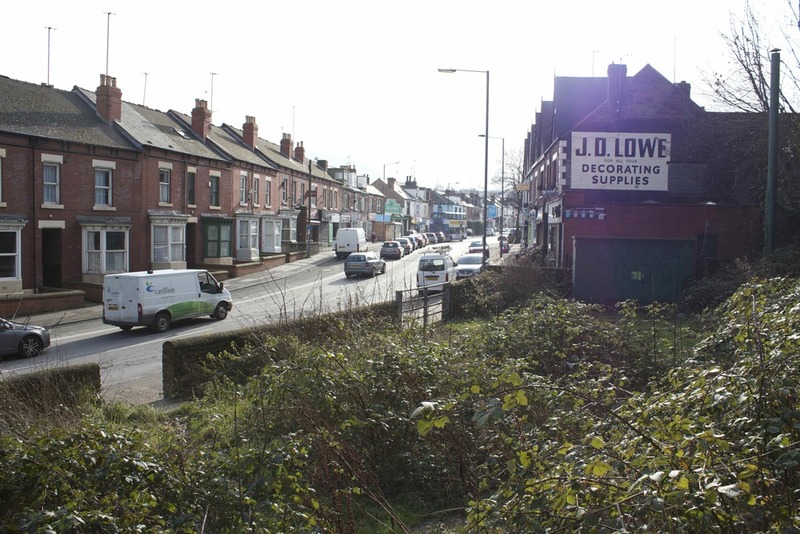 In the case of Lowe’s community Garden, it was Sheffield City Council as landowners, Grow Sheffield providing the knowledge and resources to make it happen and the community group taking on the management of the site. There are lots of calls to have more community gardens and orchards like this one, which to me seems like a brilliant idea, but how to organise people to get involved with this and keep it going? After the planting, how do you ensure that people stay involved and help manage the site? Community orchards require little, but still some, maintenance in the first 5 years to ensure the fruit trees stay free of disease and that weeds do not overtake the site. Looking at where there have been sustained, community projects in different communities and why these have or have not been successful could help guide future initiatives. Community food growing initiatives such as Incredible Edible have been very successful at getting people involved and sustaining that involvement. What do they do to keep people growing? One suggestion is having clear on-site signposts to explain what the site is, what is growing and how to look after it. People walking past the Lowes site will have no idea of what the site is and if anyone can pick the fruit, as there is no signage. Clearly just planting things and leaving them does have some results, but to have the knowledge, resources and the money to maintain them is important for making and maintaining good community spaces. We need to talk about place-keeping.